Our bar and coffee lounge offer a great opportunity for a quick catch up or informal meeting with a colleague. 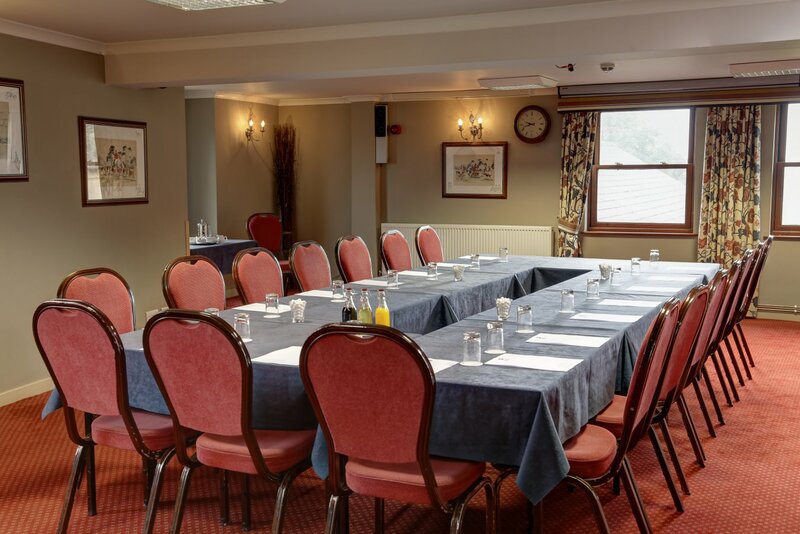 We offer free car parking on site and also complimentary WiFi throughout the hotel. For a Virtual Tour of our coffee lounge please click here. 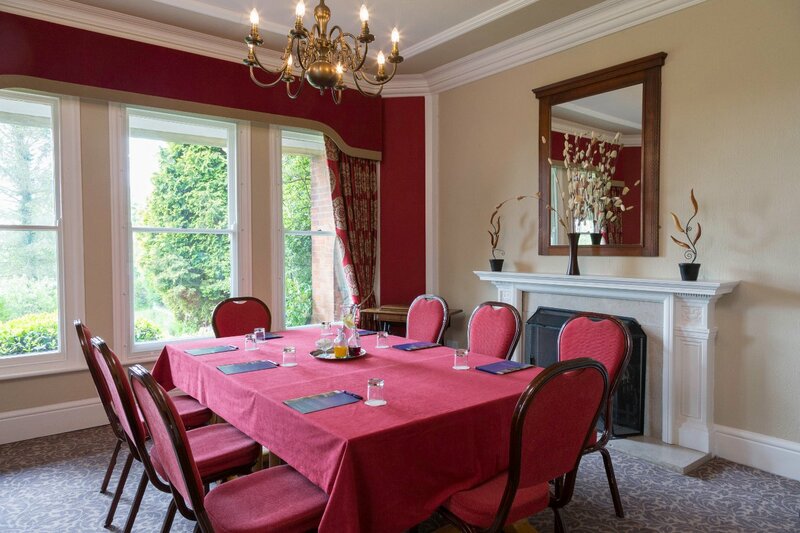 For those more formal meetings or perhaps where a little more privacy is required, our Green Room for up to 10 guests and the Beasley Room for up to 40 can be hired. Working lunches can be provided or alternatively (numbers permitting) a table in our restaurant. Please just contact us with your individual requirements. For a Virtual Tour of the Green Room please click here.